Let us be your resource for nature programming! We offer lodges, rustic cabins, tent camping and 230 acres for hiking and nature exploration. 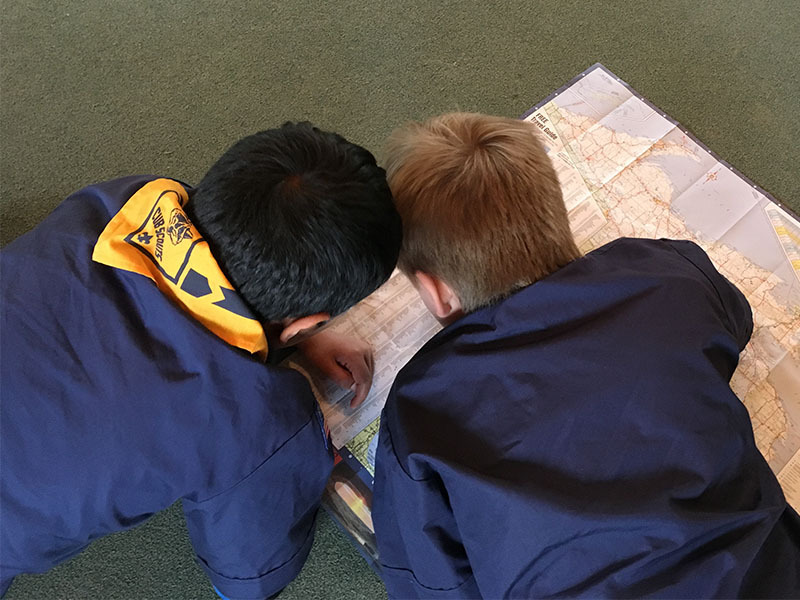 Don’t forget our high adventure opportunities! 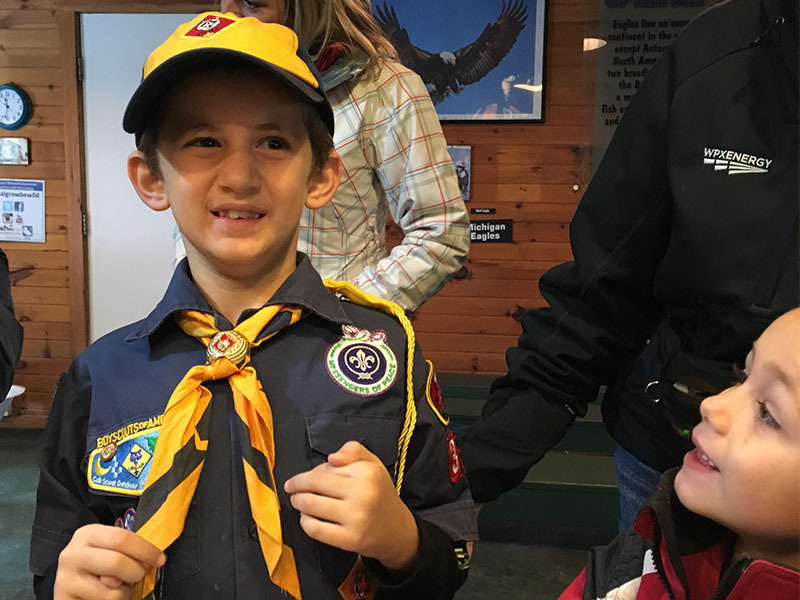 Our highly trained staff guide Scouts through hands-on explorations to complete badges, increase teamwork and challenge themselves to learn new skills. Click here for our Nature Newsletter to bring to your next meeting. Click here to view our upcoming events. Please call (517) 546-0249 for more information or to register. We are happy to create a program specifically for your group. Please call (517) 376-9790 for more information on a customized package to meet your needs. 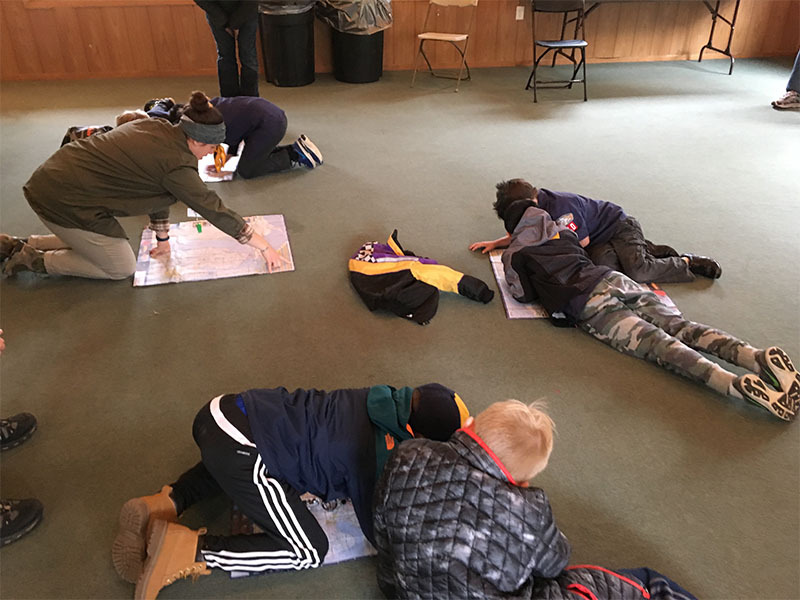 We are always seeking eager scouts to volunteer for various Howell Nature Center service projects throughout our property. Please contact our coordinator about needs or ideas you have! 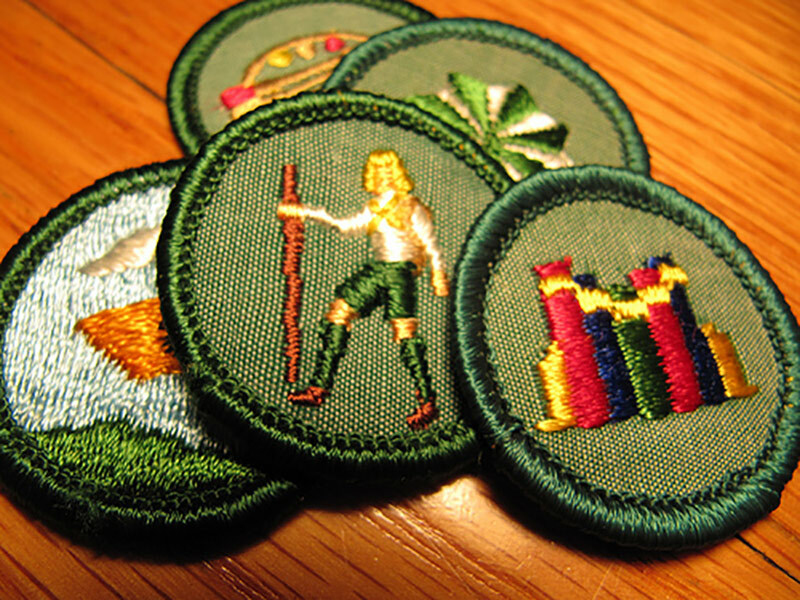 We look forward to working with you to create your very own overnight badge program! Activities can include archery, canoeing, live animal presentations, Heifer Global Village tours and much more! Contact us to create your custom experience. Stay for 1 night at $55 per scout or 2 nights at $95 per scout. Earn badges during the 3-hour workshops! These feature indoor/outdoor activities PLUS receive a souvenir Howell Nature Center patch. Contact us to see the different badge options. $12 per Scout.